I support Sony and have for a long time, because most of the games I am interested in playing have been on PlayStation platforms. While I admit my urge to play my PSP came and went in phases, I had no interest in playing my Vita for awhile due to time, and content was not grabbing my attention as I would like. 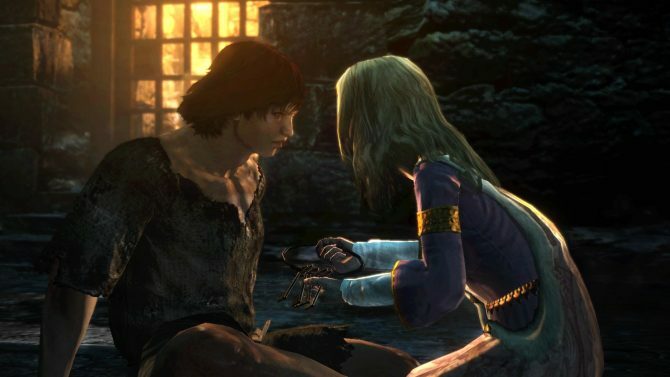 After Sony’s Gamescom 2012 conference, I can honestly say that the PlayStation Vita is making huge steps in the right direction and giving gamers access to more content for everyone to play. 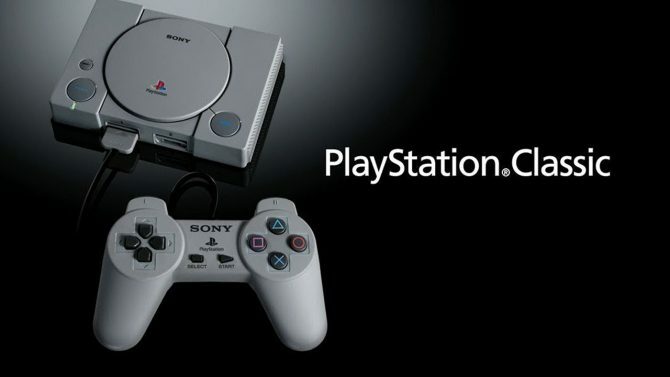 Due to the PlayStation Portable, many gamers – including myself – purchased many PlayStation One titles to play on the go. Sony realized that and decided to finally bring PS One classics to the PlayStation Vita, which expands the system’s library by the dozens. Final Fantasy games. Check. Resident Evil. Check. MegaMan imports. Check. But what about those that want to see some new content and games. Well, it seems Sony has taken that into consideration, as well, by showing off some new titles such as Tear Away and Killzone: Mercenary. 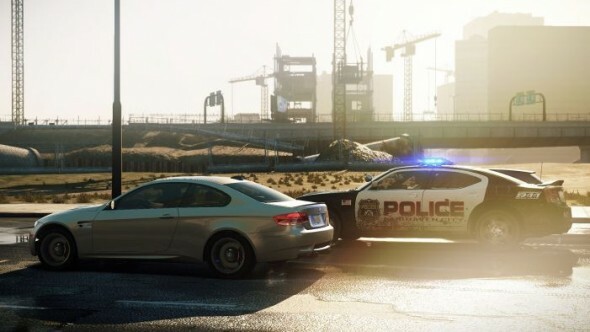 The system has also shown tons of third party support from Ubisoft in the form of Assassin’s Creed and EA with Need for Speed: Most Wanted. Then there is PlayStation Mobile that fuses the world of Android together with the world of PlayStation. Sony is working with indie developers and big third party developers to release games for PlayStation Mobile that can be played on the Vita and PlayStation certified devices, which now include Asus tablets. Super Crate Box and Lemmings are perfect examples of the spectrum of games to expect from developers that increases the amount of content on multiple platforms, including the Vita. To top off the large amounts of content is the introduction of cross-buy and cross-controller. 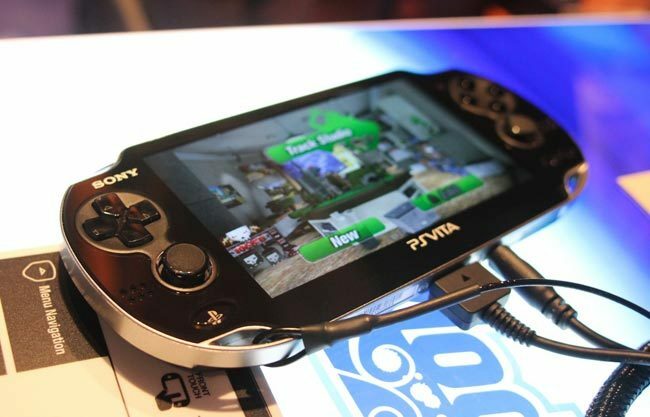 Cross-controller gives gamers new ways to interact with their games by using the Vita as a controller and a second screen. 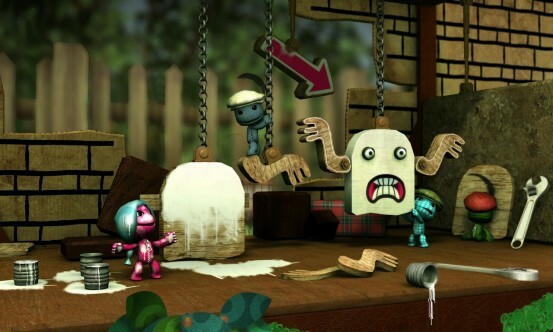 In a Little Big Planet 2 demo, players were shown interacting with Sackboy in a LBP2 level and falling down a hole that lead to an area only visible on the Vita screen, similar to The Legend of Zelda Four Swords for the GameCube. 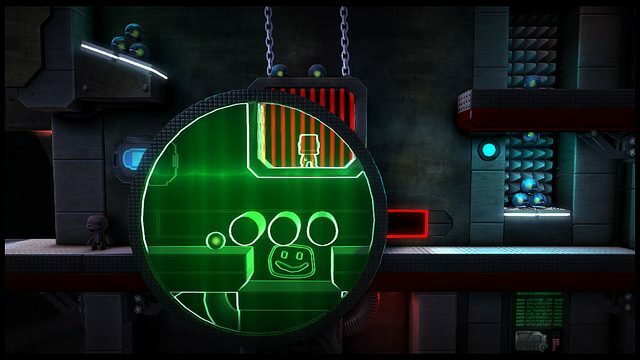 The cross-buy feature gives players a Vita version of supporting PS3 titles, and includes upcoming titles like Sly Cooper: Thieves in Time, PlayStation All-Stars: Battle Royale, and Ratchet & Clank: Full Frontal Assault. 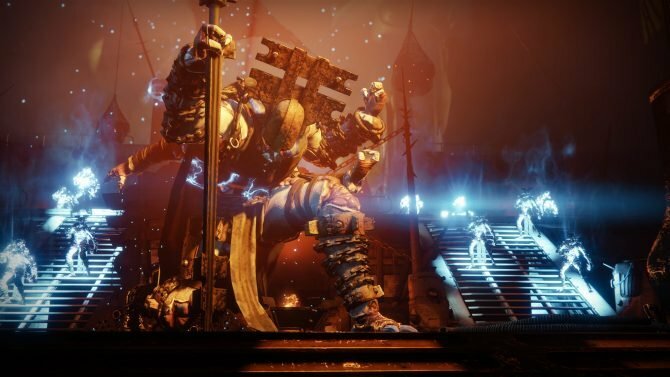 Sony has shown how willing it is to bring content to its portable system and deals with one of the biggest gripes about it. Does this mean the system will now be an unstoppable powerhouse and everyone now has a reason to get it? No, but it helps. The PlayStation Vita still has issues in regards to pricing of both the system and its memory cards, which are too expensive for many, while other storage formats retail much cheaper with same storage amount. 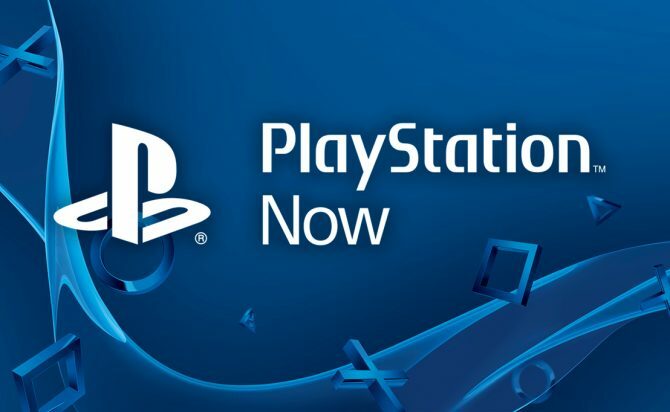 This is something that will need to be addressed soon by Sony in order to stay competitive in the mobile and handheld space, which – including a memory card with the system at no extra cost – could help. Those looking for more games, content, and continuous gameplay anywhere on the PlayStation Vita will have to look no further soon. For those waiting for the system and memory to reach an easier to handle price, well, you guys may have to wait longer, but you will have a ton of content on the system when it does.